Rev. Rachel’s Installation, Saturday, May 21, 3:00 p.m.
Rev. 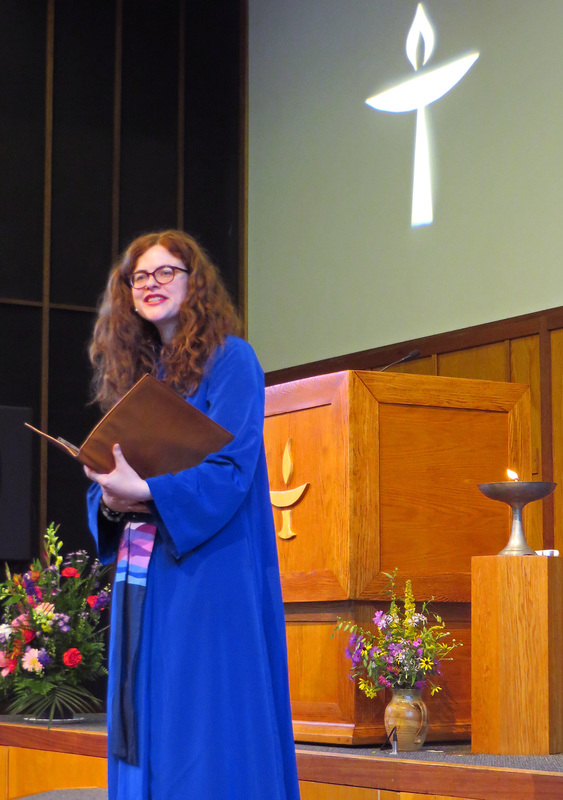 Rachel’s official installation as People’s Church’s minister will happen on Saturday, May 21 at 3 p.m. At this special service, we will celebrate our call to Rev. Rachel to be People’s Church’s minister. There will be special music, preaching, and rituals. Installations are a rare occurrence in the life of the church–this is not to be missed!